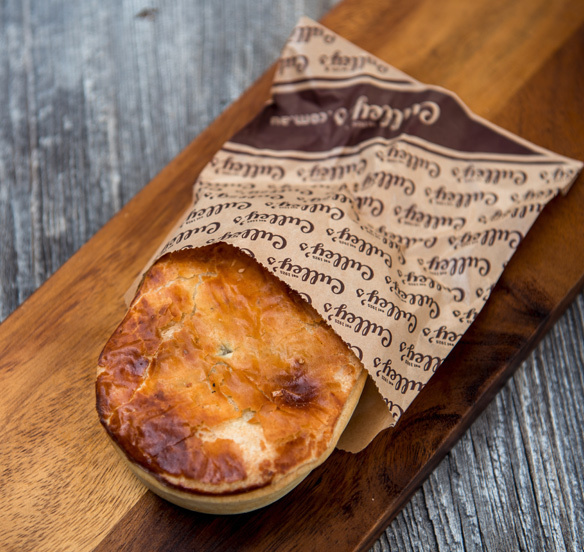 Culley’s offers wholesale partnerships for our range of daily fresh pies, pastries, bread and cakes in Perth. We are always looking to expand so if you have a venue that would suit our brand, please get in touch with us today. We not only provide the highest quality items you have loved for so many years, we fit your space with custom signage to suit your space. © Culleys. All Rights Reserved.